First off I think I am the last person to know about the Tory Burch Private sale- but lucky for us it is still on thru Monday! There are some amazing deals! You can shop the whole sale here. If you don’t have a TB cardigan you should snag one now, they are my favorite- this one is on sale in great basic colors that would go with anything! 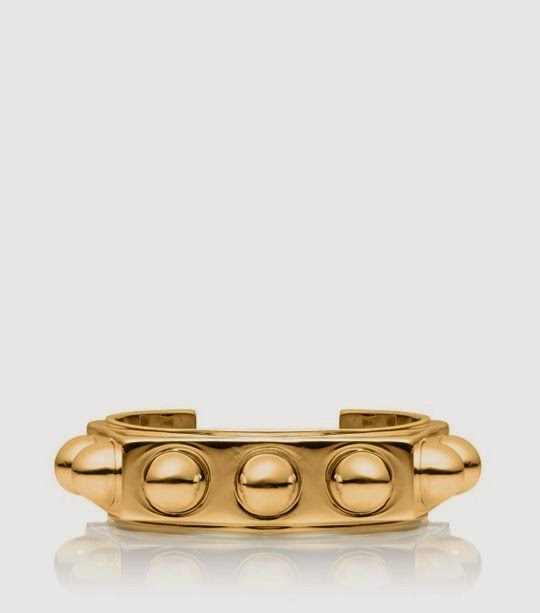 I have been wanting this Zander cuff and now it is 50% off. It would look so good stacked with other bracelets or alone! The leather wrap bracelets are also 40% off. Love this Dena Tote because it has a crossboday straps and handles. This would be a great diaper bag. 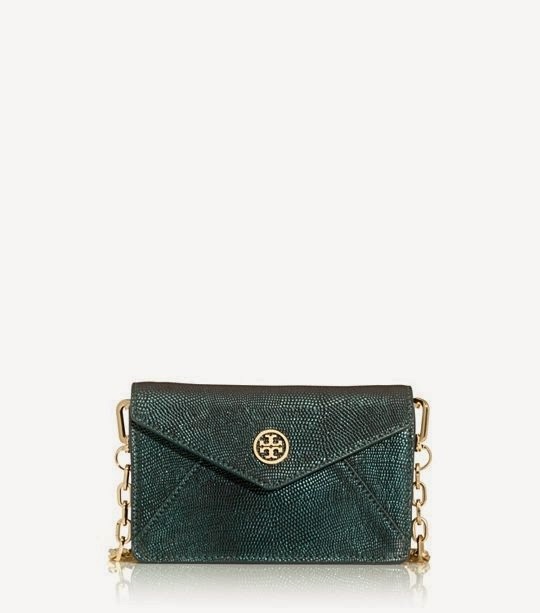 This crossbody clutch is amazing and a major steal at 70%! These Amalie flats are amazing. The black is sold out but I kind of love the red of yellow for summer! The Revas are onsale in a few colors. I love the purple. Tea Collection is one of my favorite lines for the kids and they are running a sale on alot of the their summer stuff, shop here. I love this Chambray Dress for Frances. This stripe dress isn’t onsale but I am kind of obsessed with it. It reminds me of LEMLEM. 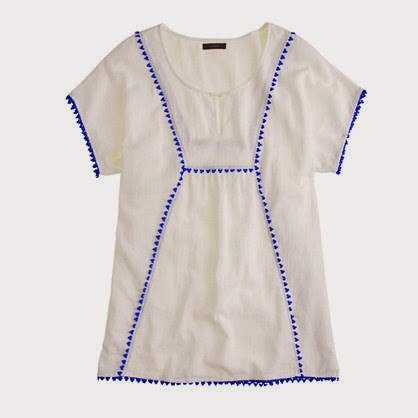 This tunic is pretty freaking adorable too. and for the boys their tee shirts are my favorite!! I think star tee is the cutest! Shop the whole sale here! 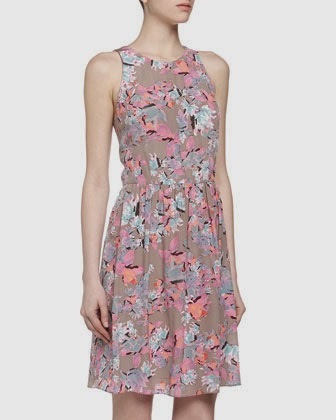 My favorite Rebecca Taylor Dress is on Last Call now. I wore this to a wedding last Summer and can’t wait to wear it again. I was pregnant here hence why it looks more fitted on me:) Thru this weekend you can get extra 10% off sale prices! Jcrew is offering 25% your purchses with code HEYSPRING. I love this Pom-Pom Cover-up!! If you need the perfect Summer shoes for your kids you must buy a pair of these Native shoes. We just love Sterlings. They are rubber so if they get dirty or wet you can just wash them off plus they are way cuter than crocs! Tea has been amazing lately! I included the new arrivals in my Friday post – I love so much. The boys styles are perfect for my skinny guys. I love the dress on last call! Just bought that dress…thanks for the heads up! And I love Tea so much…it's so soft and cute for the babes! TB cardigans are the best! You might just be my shopping soul sister :). I have that TB Zander cuff and love it! I ordered both those dresses from Tea last weekend during their sale & the only play shoes I buy during the summer are natives. Now I just need to order that dress for a wedding in Hawaii. You are right. 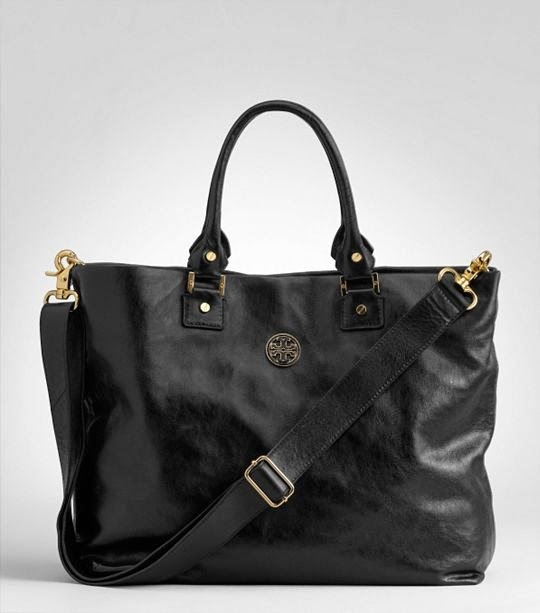 tory burch handbag and other accessories are not boring at all. I can discover a bag that encompasses all of the latest fashion trends.